The Ripple (XRP) Reddit community is always on its toes in terms of Ripple related news. The HODLers of the coin, who are also known as Ripplers, are one of the most enthusiastic communities on the Reddit platform. It is no surprise that they were the first to spot the updates on the SBI Virtual Currencies exchange website. Although it is not live, the site has been updated and it looks customer ready. They now have many sub-pages, including a service overview, a guide on how to deposit/withdraw money, a Q&A about Cryptocurrency Virtual Currency, the risks associated with CryptoCurrencies and how to secure your CryptoCurrencies. The key word in his observation is that the website looks customer ready. You can also be the judge os this by visiting the SBI Virtual Currencies site and having a look. The same Reddit user also noticed that XRP was the only coin with a description on the website indicating that the SBI Holdings Group, was 100% serious about making Ripple the centerpiece of the new cryptocurrency exchange. His comments came amidst an announcement that the cryptocurrency exchange will be launched this summer. A quick google search on the months of the year that Summer graces the country of Japan yields that it is from June to August. This means that we are at the cusp of the release of the SBI V.C exchange. 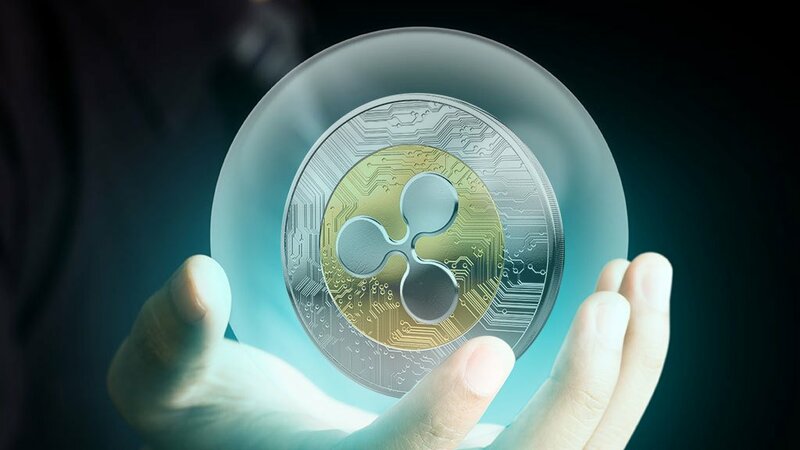 With a Ripple centered crypto exchange, XRP will surely make strides in the crypto-market. The coin is currently trading at $0.637 and up 3.35% in the last 24 hours. The total market capitalization of the crypto-market has recovered by the $40 Billion it had lost mid this week when it was only valued at $304 Billion. That figure now stands at $340 Billion. The expectations are high that the uptrend will continue into the month of June.